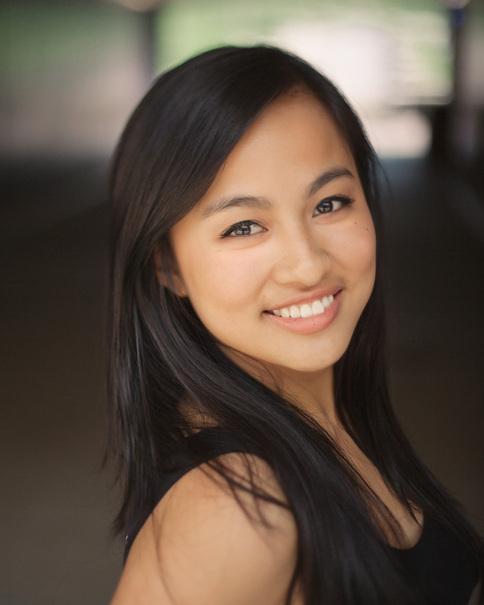 Quynh-My is currently performing the role of Rapunzel in Into the Woods at Ford's Theatre in DC. The show runs 3/8 - 5/22. For more information on the show, tickets, and the historic theatre itself, click here. Quynh-My just finished performing in the premiere of The Hunchback of Notre Dame as part of the ensemble at the Fulton Theatre.